Linkin Park played a one-night-only concert in tribute to late lead singer Chester Bennington on Friday. The show took place at the Hollywood Bowl in Los Angeles. 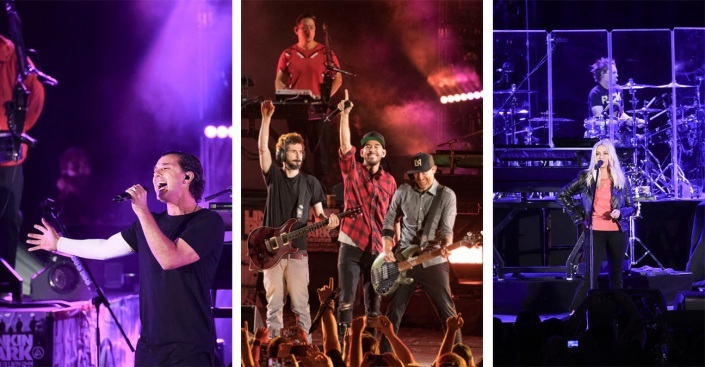 It was the first time that Linkin Park performed since Bennington's July 20 death.